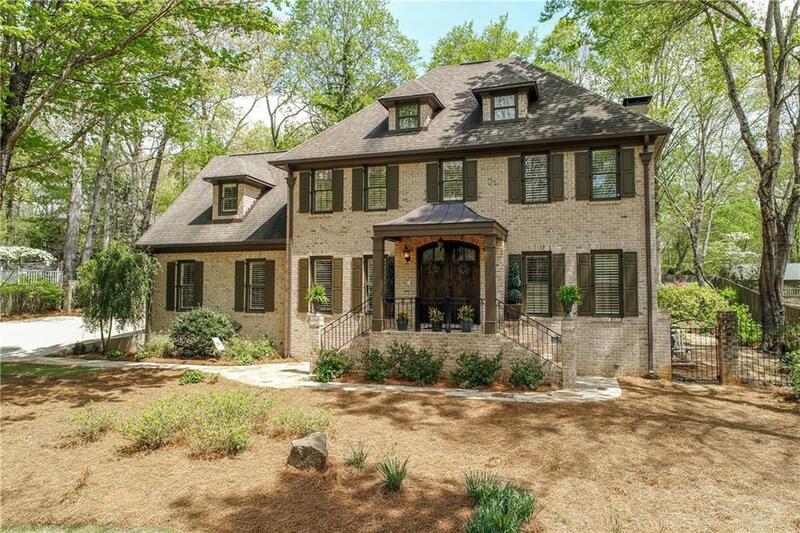 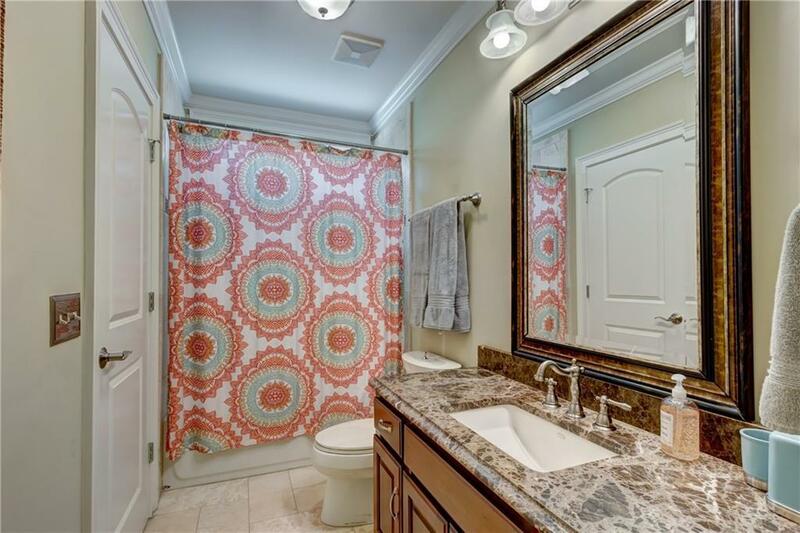 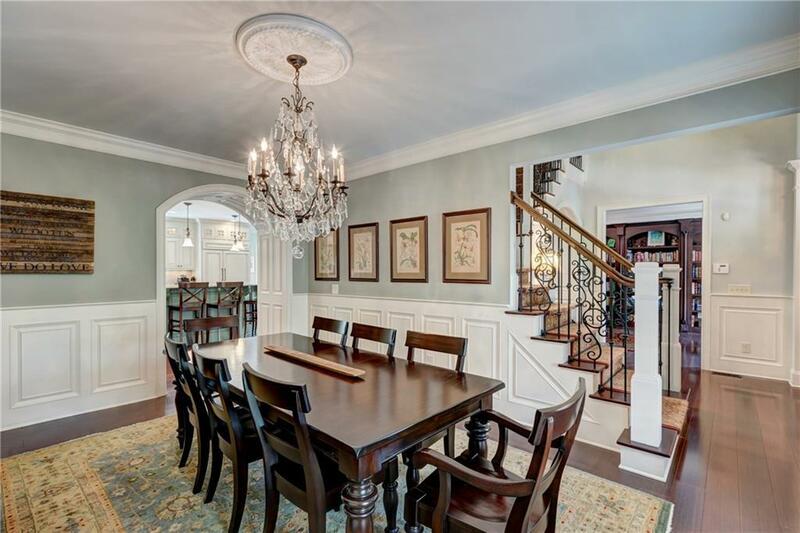 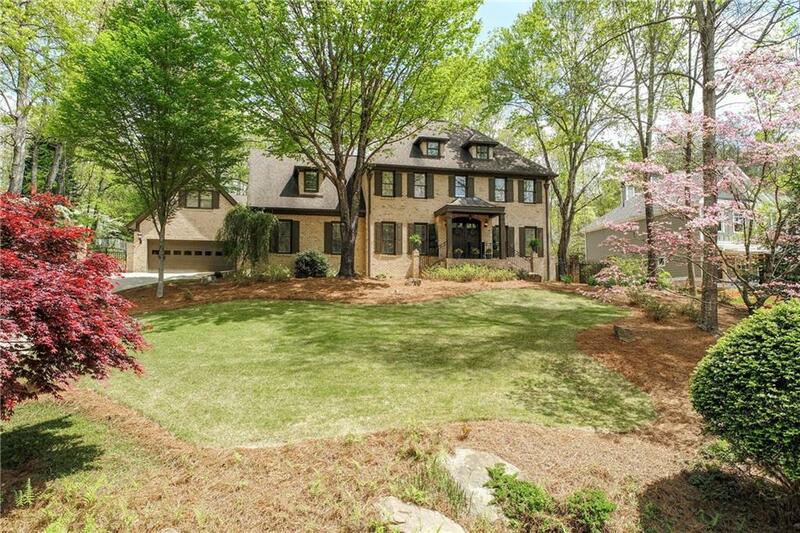 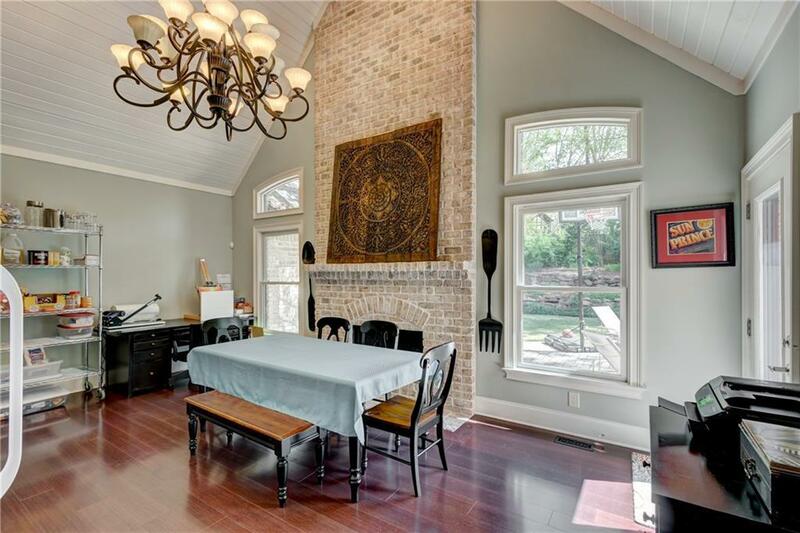 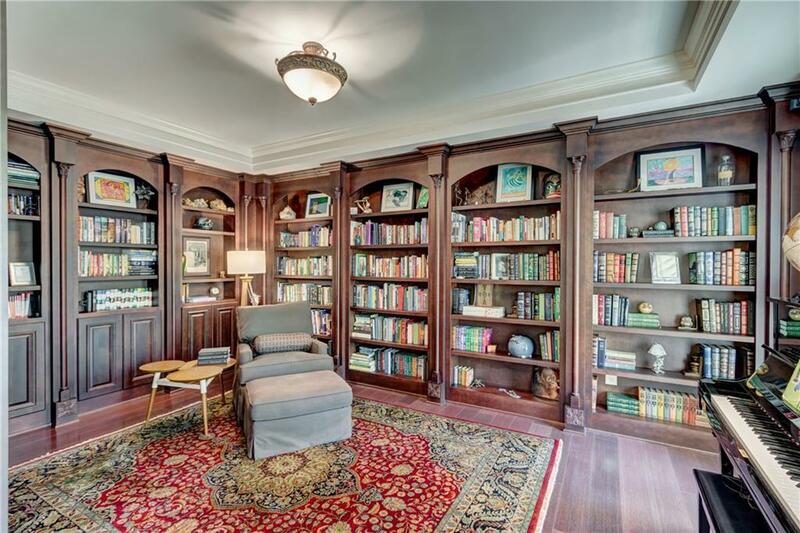 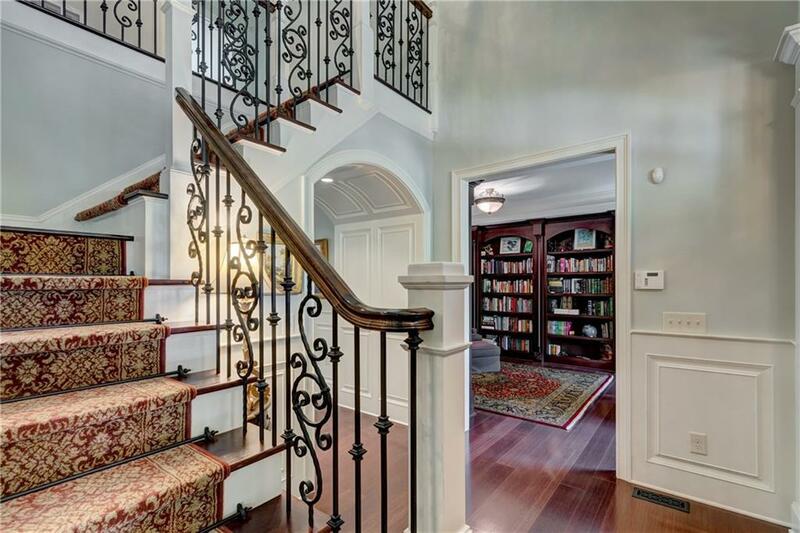 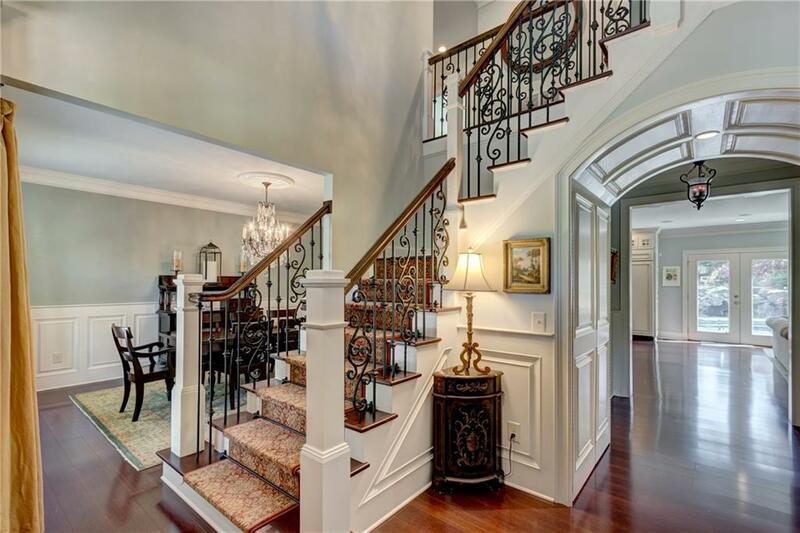 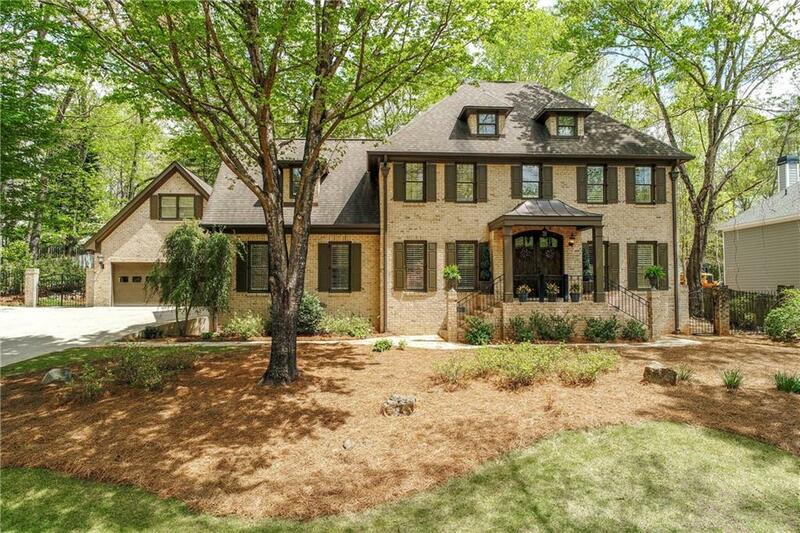 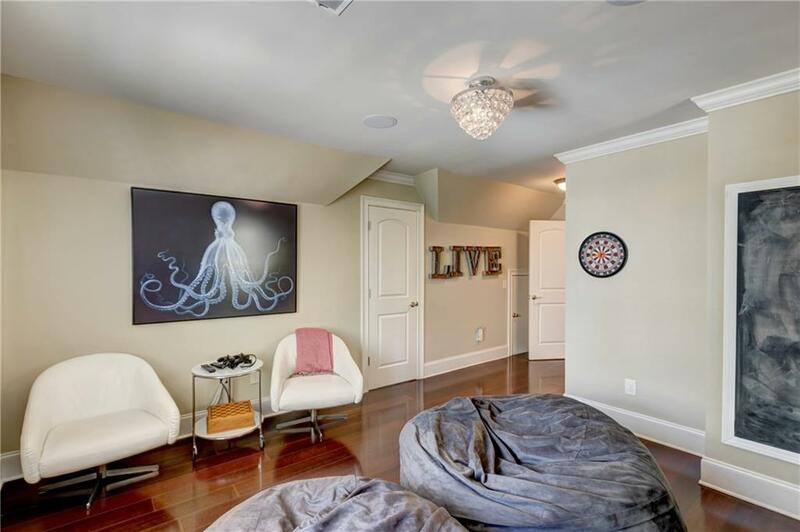 Tailor-made from the studs out, 4-sided luxury brick home w/ 2-story foyer & grand stair case. 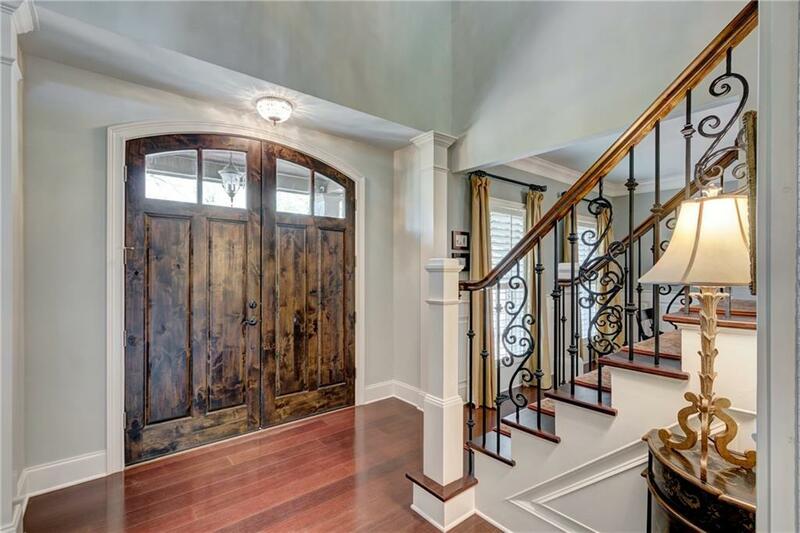 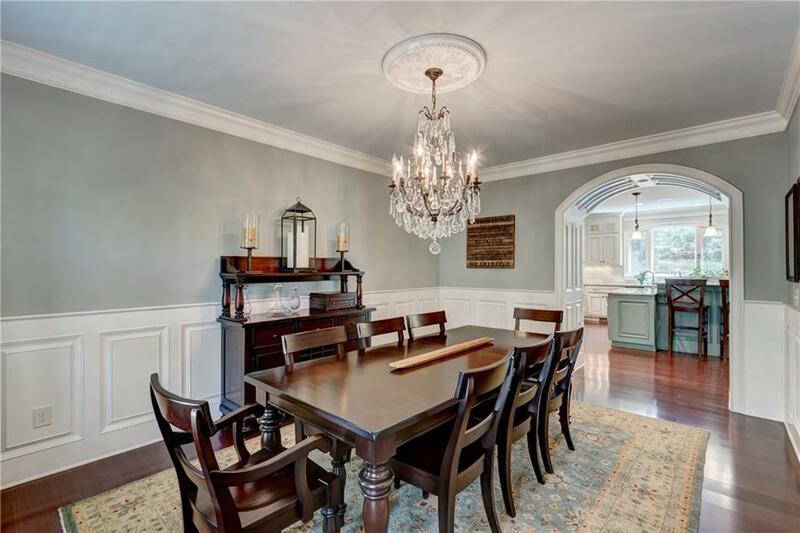 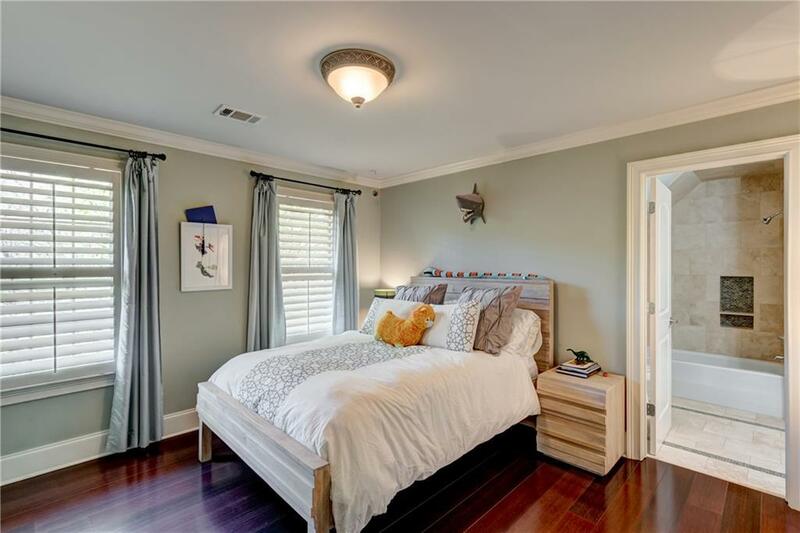 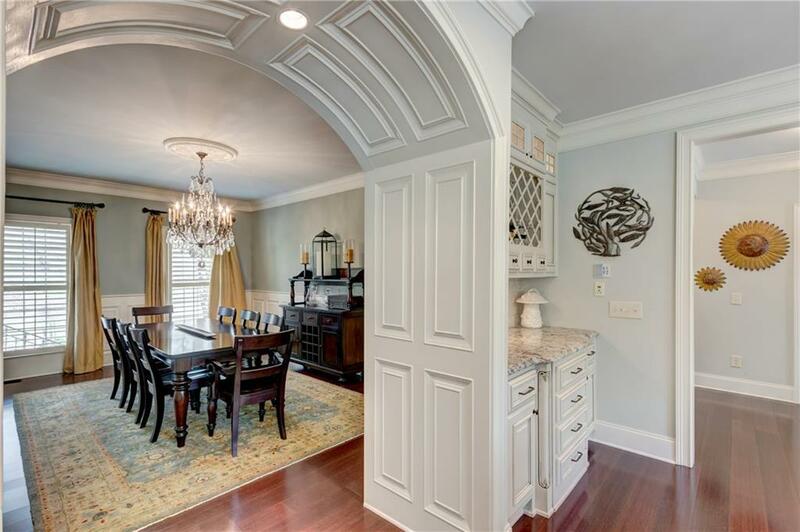 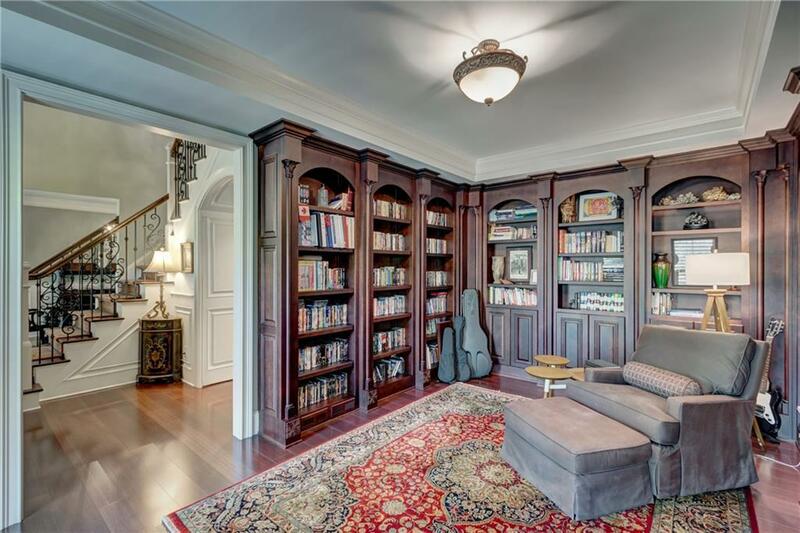 Stunning dark bamboo hardwoods, barrel archways, plantation shutters & upgraded fixtures throughout. 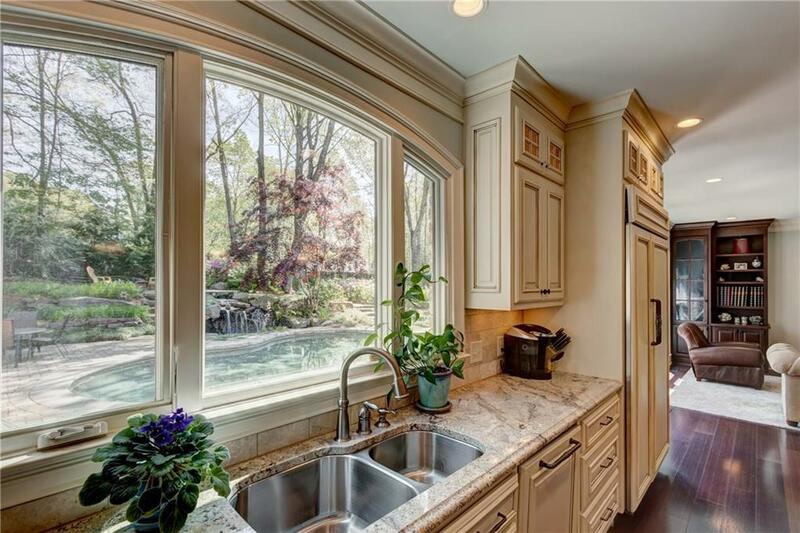 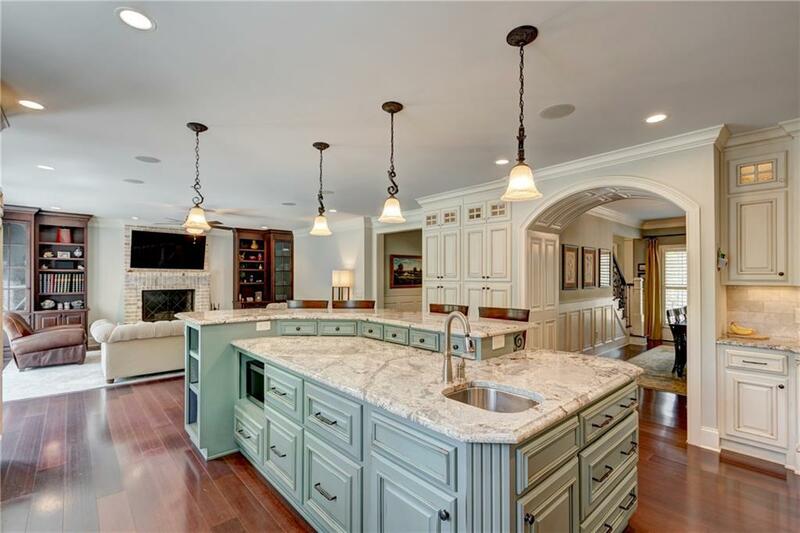 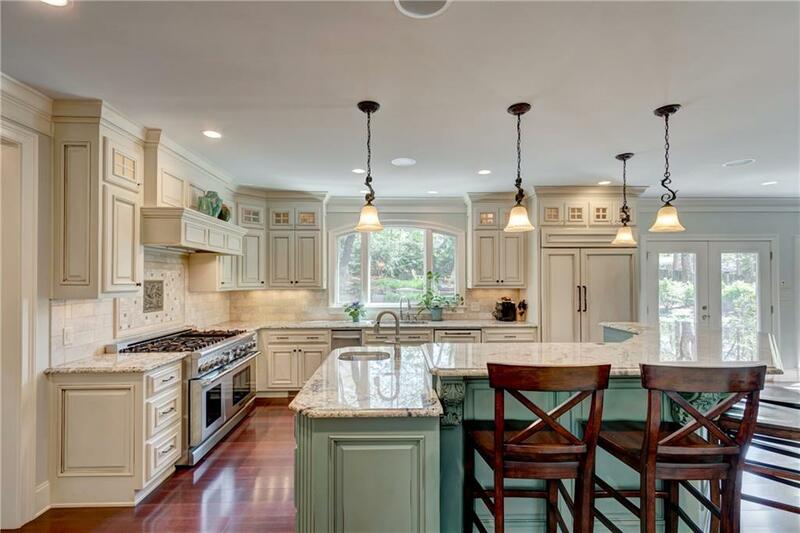 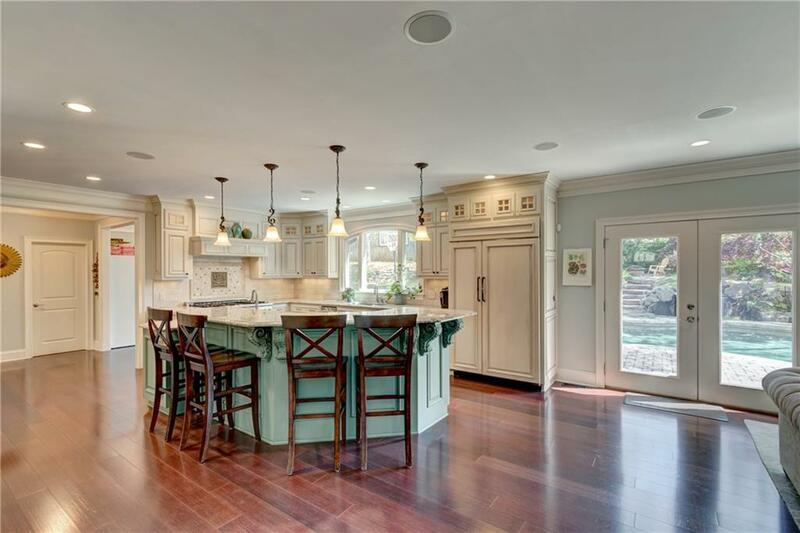 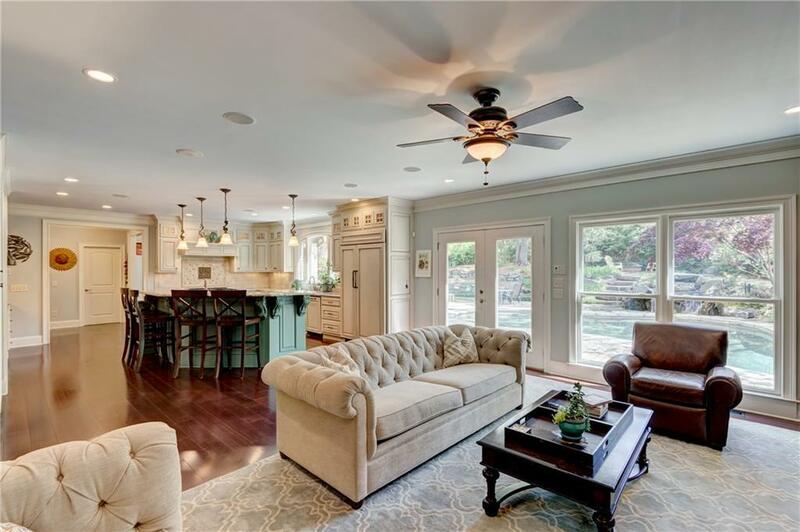 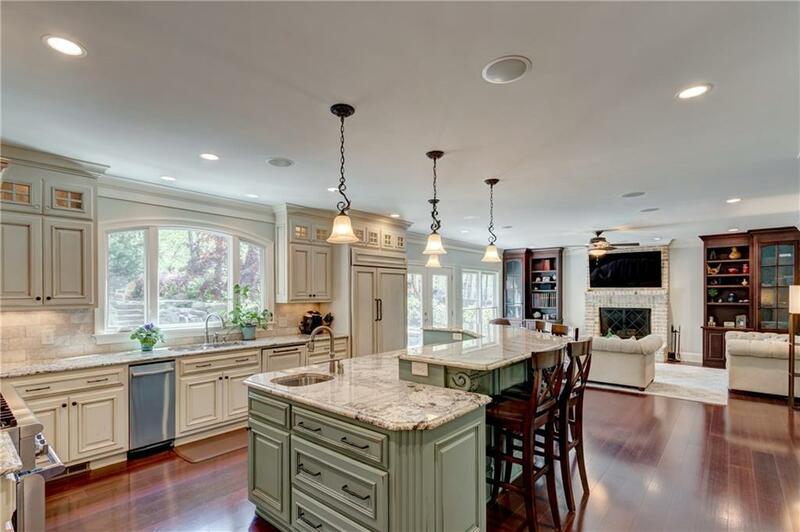 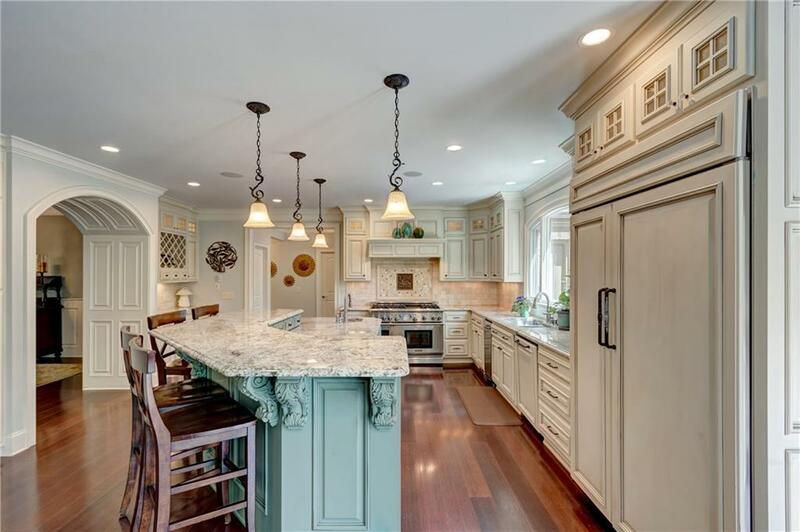 Open kitchen features subzero fridge, leads to family room w/ fireplace & built-ins. 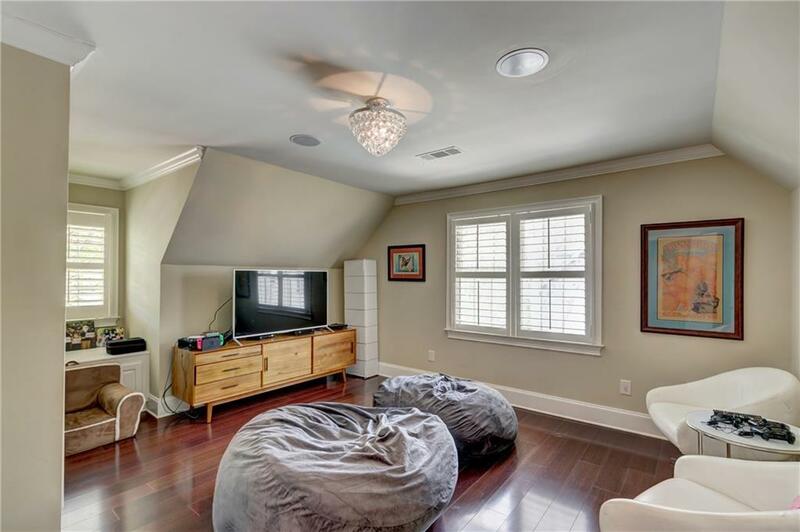 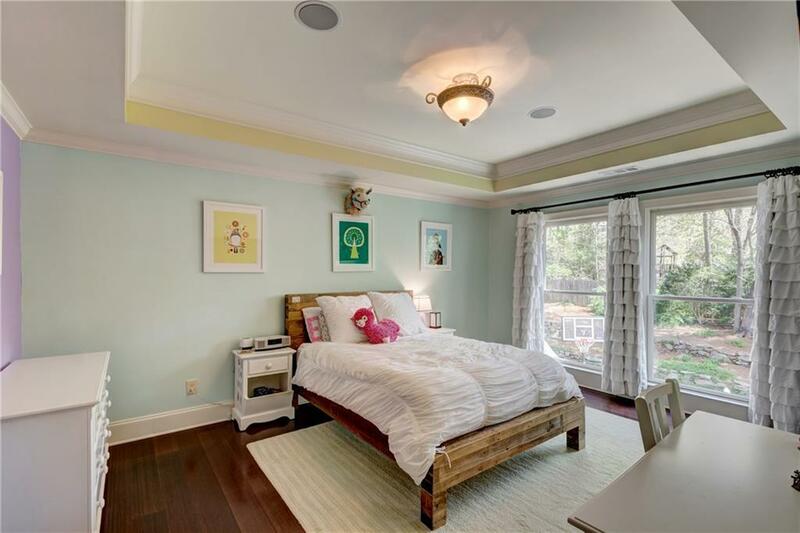 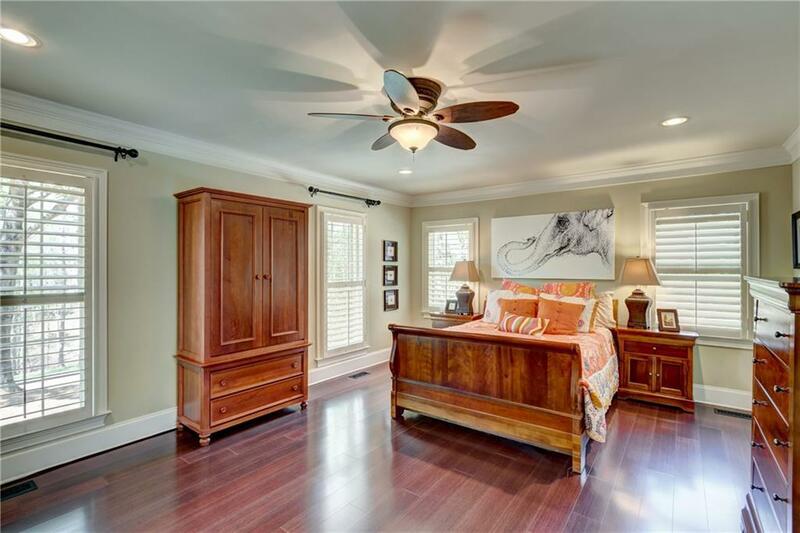 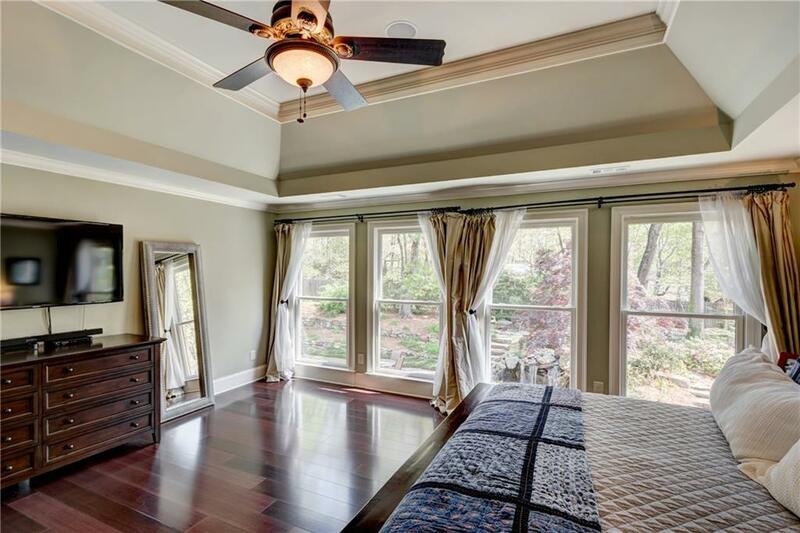 Huge bedroom on main level w/ private bath, over-sized master suite w/ gracious master bath & all BAs feature granite c-tops. 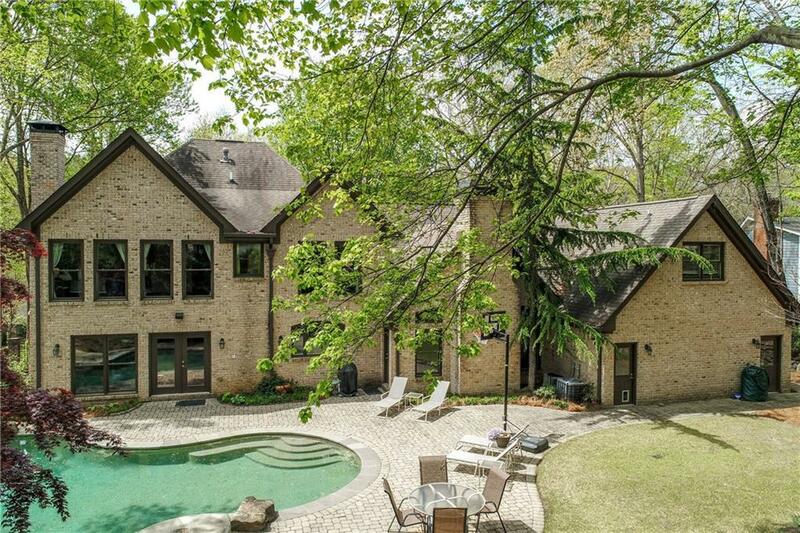 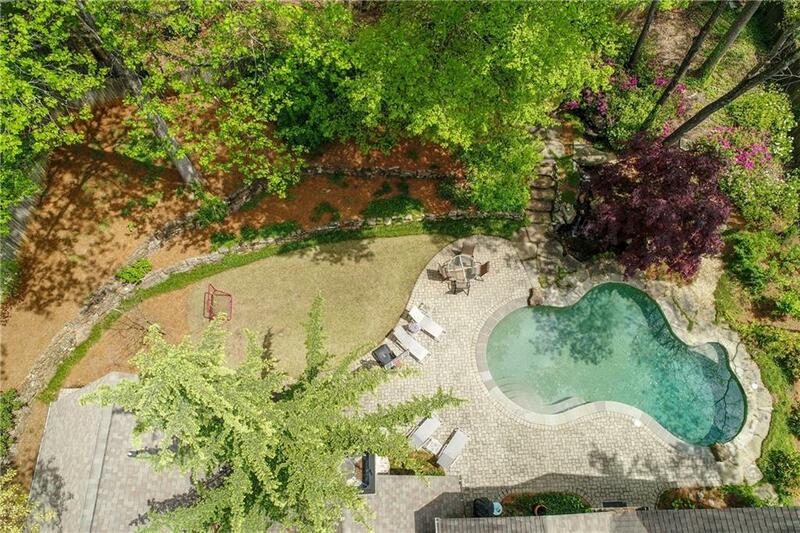 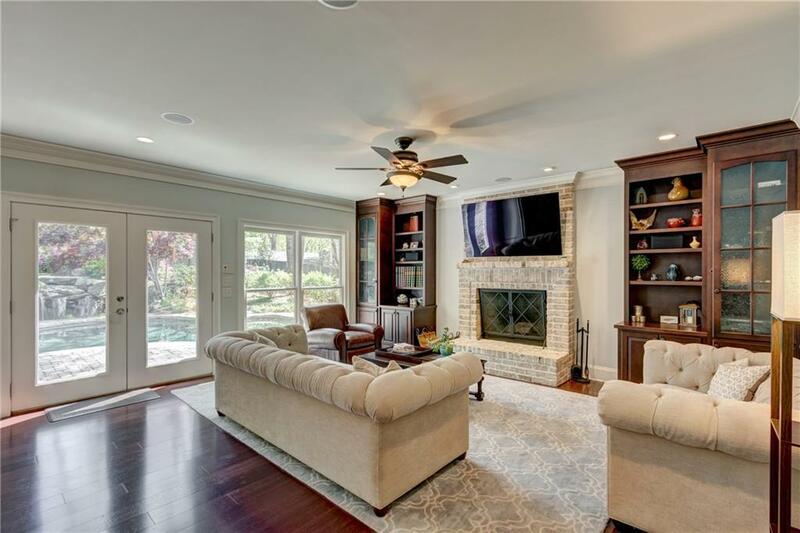 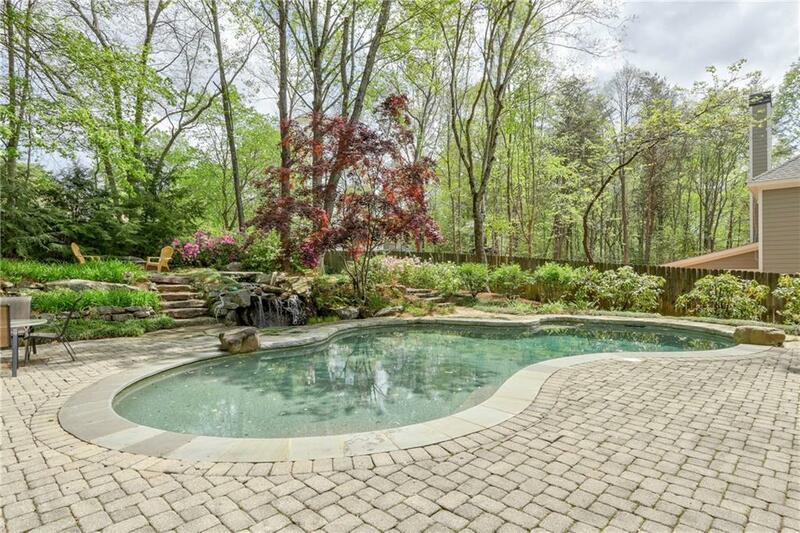 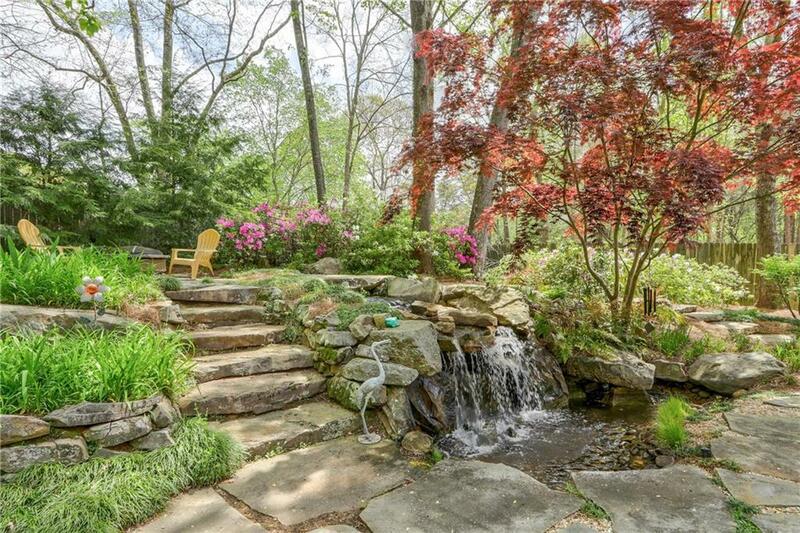 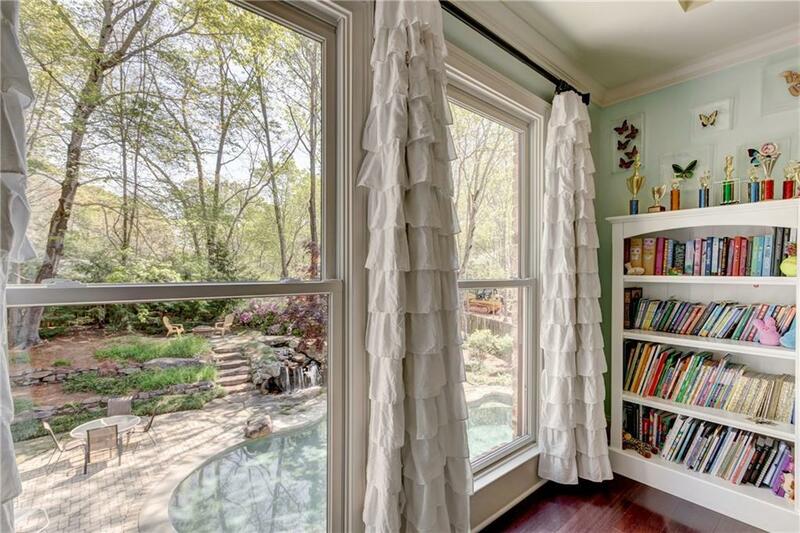 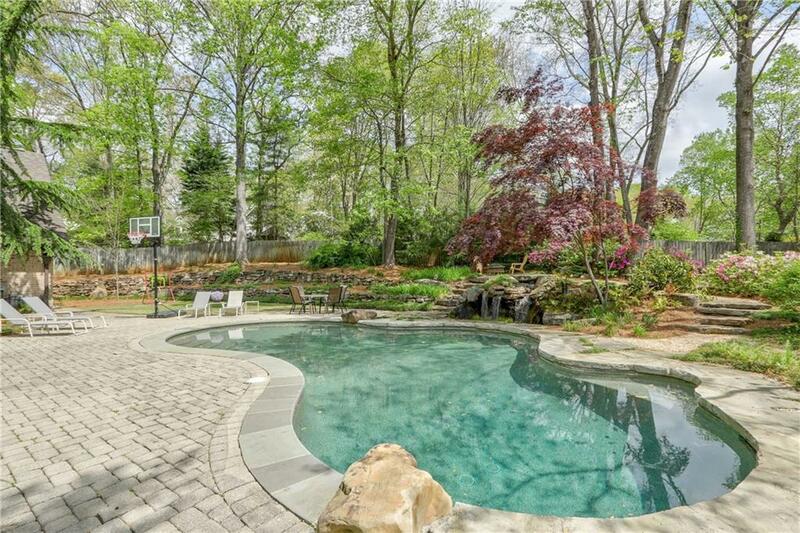 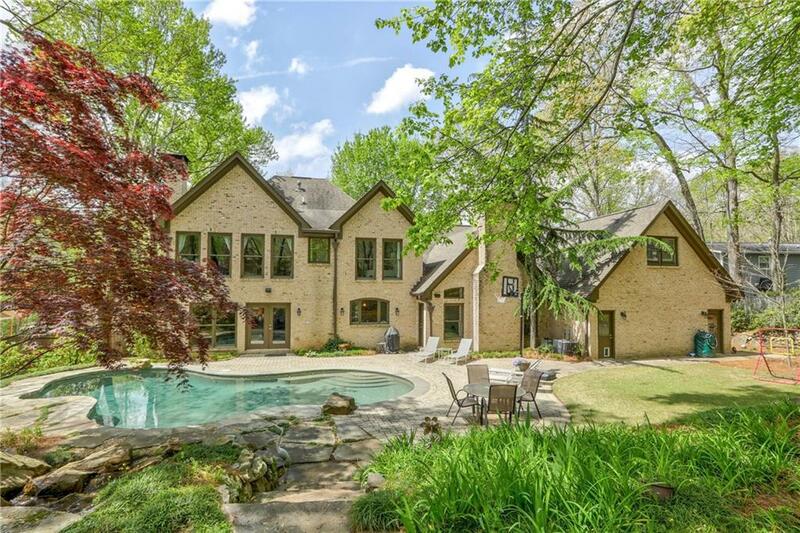 Oasis-like backyard boasts custom-designed & heated gunite pool w/ beautiful waterfall feature, rod-iron fencing & flat sodded area for entertaining. 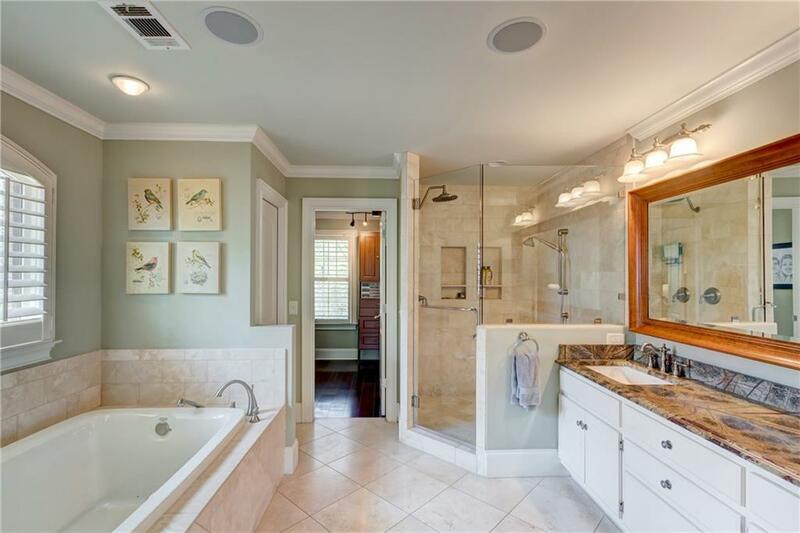 New HVAC systems!